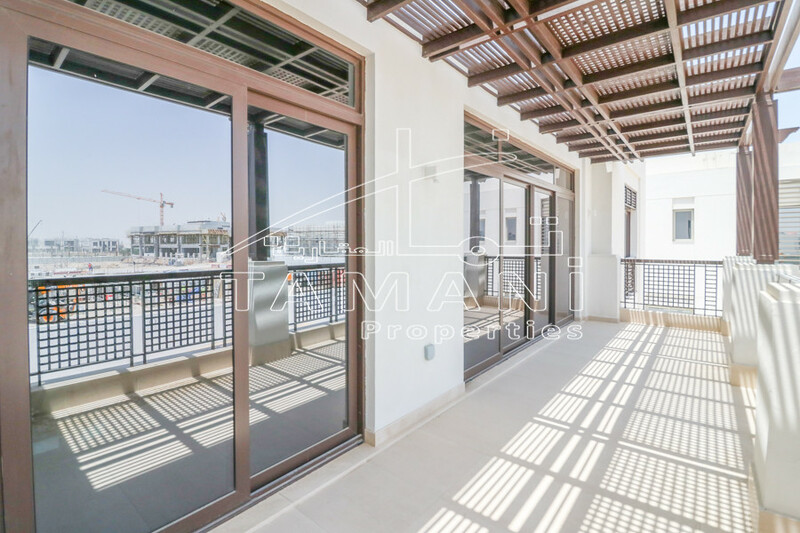 Redefined with world-class amenities and facilities, this beautiful project is the part of Mohammed Bin Rashid City. It is the vision of His-Highness of Dubai to establish a smart city in Dubai integrated with the unlimited happiness and packed with endless pleasures. Mohammad Bin Rashid City is well set to put forth an example of this great vision in Dubai. Emaar Park Heights are the abodes for the elite residents of the city. This community is constructed in the land spanning over the area of 11 million sqm. where the residents will be entitled with enjoying of the health club, golf club, polo ground, tennis academy, and lots of sporting facilities. Located on the edge of Dubai Hills Estate, the apartments are decked with world-class expensive and modern interiors facilities. People will get more comfortable access to Al Maktoum Airport and a short distance from Emirates Road. Embedded with high-end features like shaded pathways, jogging tracks, cycling tracks, swimming pool, gymnasium and green corridors, it has an ample open space and landscaping that invites the people to settle down in its calm environment. Fabulous architecture complemented with modern designing with incomparable price & payment plan is the key highlight of this elite project. Residents at Park Heights will not only enjoy the features established at the project level but also can try a hand at the uncountable facilities offered at the community level.